Brian Boyle and Mikhail Sergachev got into a brief brawl in the New Jersey Devils‘ 5-2 victory over the Tampa Bay Lightning in Monday night’s Game 3 of their playoff series, and it ended with a nasty verbal exchange. 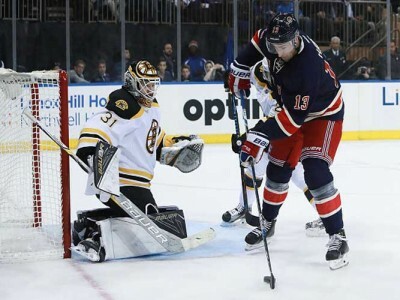 Video replay of the final minute of the game at the Prudential Center shows the two players being separated by officials after engaging in a fight that included several other members from both teams. As Boyle was pushed by an official toward the Devils’ bench, he appeared to say “I”m going to f— kill you” several times in Sergachev’s direction while pointing at the 19-year-old Russian. Boyle, a veteran center who previously played for the Lightning, tripped Sergachev with 30 seconds remaining in the third period. Just seconds later, a fight began and the two players began landing punches on each other. Boyle did not say after the contest what exactly he told Sergachev. After the big melee, ten players on the ice drew misconduct penalties, including Sergachev and Boyle. Game 4 is set for Wednesday at 7:30pm EST in New Jersey. The top-seeded Lightning lead the series 2-1. 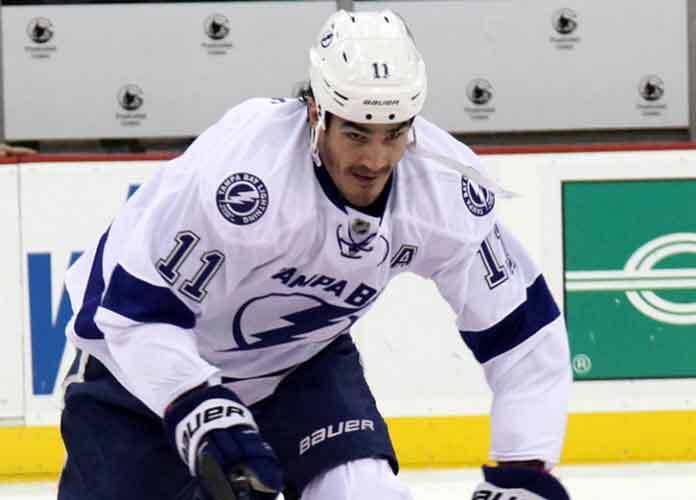 Boyle may not receive a particularly warm welcome in Tampa Bay following Monday’s incident. Also winning on Monday were the Toronto Maple Leafs, Colorado Avalanche and San Jose Sharks.